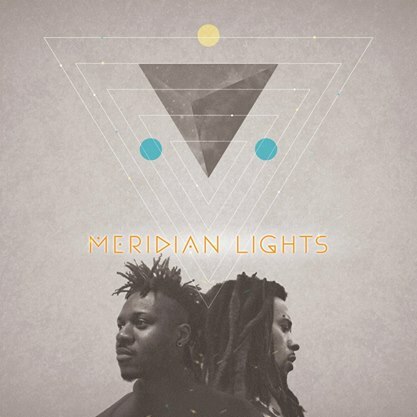 Brooklyn based rock outfit Meridian Lights describe their sound as a fusion of powerhouse vocals, feverish guitar and a thunderous rhythm section. After hearing Meridian Lights following their involvement in Autism Speaks a long while ago, they were put on that ever growing ‘listen to…’ list and finally, that listening happened, spurred by the release of an album. The truth and strength of Scars & Breaks is a perfectly inviting intro to the positive and uplifting spirit offered by Meridian Lights. Ok, better offers a comfort in openness to change and the future before sharing a more soulful side in the smoother sounds of Bombs and Forever. A few tracks seemed a little out of character with the rest of the album in both sound and subject, but is quickly resolved with the undeniable positive and touch of country offered in Rodeo. Trials and tribulations, but ultimately a collection of sounds aspiring for a better outlook for tomorrow.